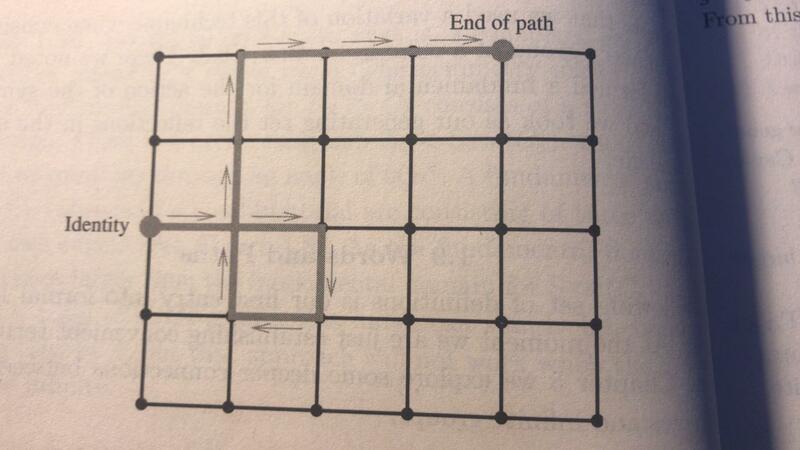 I am looking for a way to do this lattice with tikz, and other similars to it. There are other similars to it, any idea? 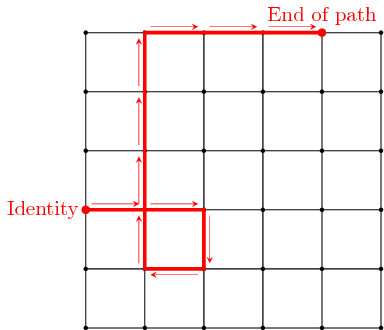 How to draw fully packed loops on medial lattice?